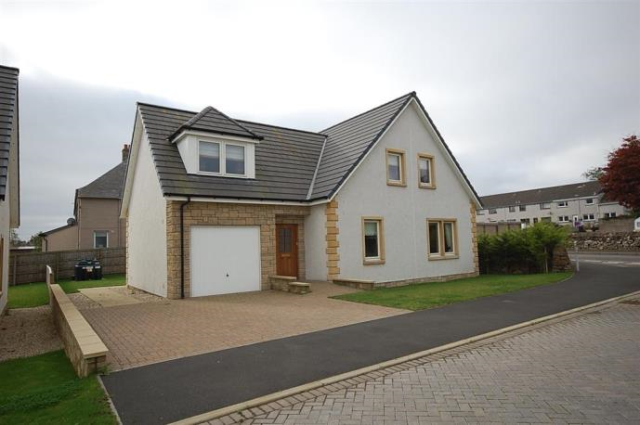 A bright, spacious and versatile family home on the edge of the delightful village of Gordon. The immaculately presented accommodation includes: Vestibule, dining room, sitting room, kitchen, family room, main bedroom with en-suite shower room, family bathroom and three further double bedrooms, double glazing, oil fired central heating, adjoining garage, parking and garden. EPC: C71. Landlord Registration: 193020/355/30000.